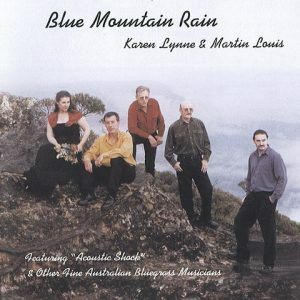 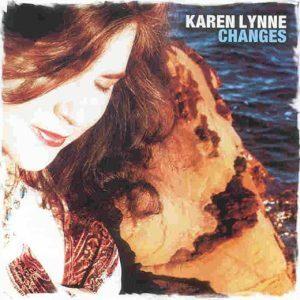 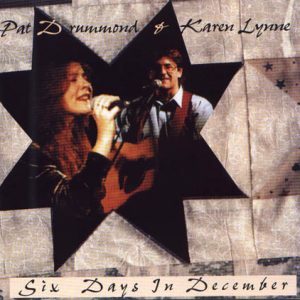 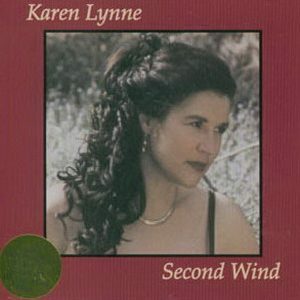 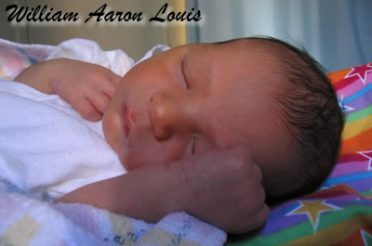 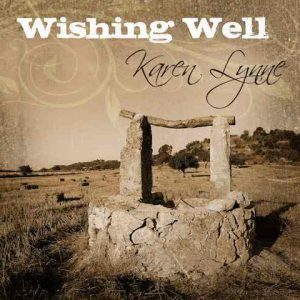 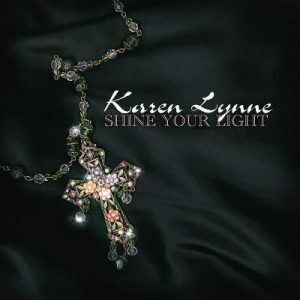 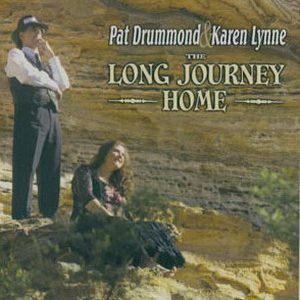 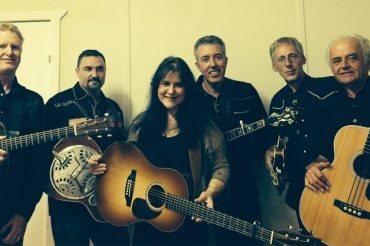 Blue Mountains based singer Karen Lynne has a style of music that ranges from Country, to Bluegrass, to Folk and everything in between. 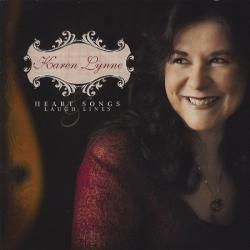 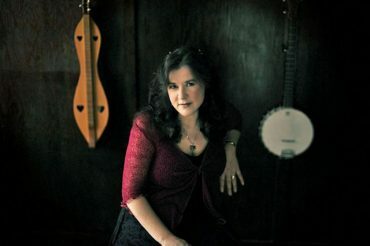 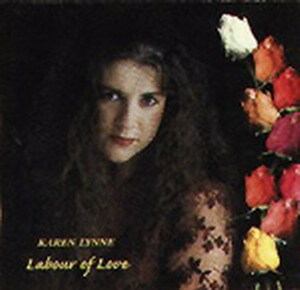 She has delivered nine quality Country, Bluegrass & Country/Folk albums, ranging from Labour of Love in 1998 through to her latest 2011 release, Heart Songs & Laugh Lines. 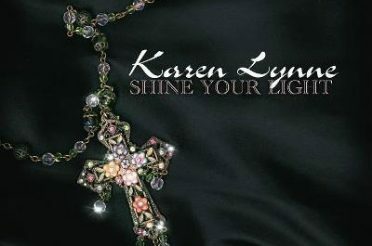 She has collected many accolades and Awards including being a Golden Guitar Awards finalist, a Star Maker Grand finalist, having her handprints in the Tamworth ‘Hands of Fame’, the Frank Ifield ‘International Spur Award’, the ‘Australian Independent CM Female Vocalist’ Award and also a number of songwriting Awards.